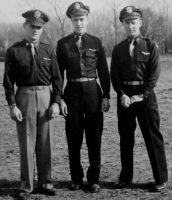 Veterans Air | 1946 Veterans Air navigator Michael Frome passes away. Michael Frome passes away. God speed, Good Sir. Michael Frome. Exuberant smile. Exuberant life. Photo credit: Frome family. 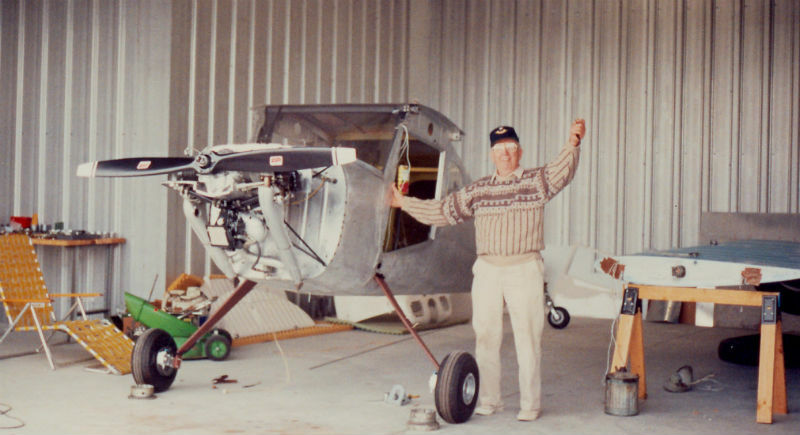 On the very day I published a Post about having found him, our 1946 Veterans Air navigator Michael Frome passed away. 4 September 2016, three weeks ago today. He had turned 96 on May 25th this year. A sadness at never meeting him face-to-face permeates me still. But the joy and celebration at finding him when I did overrides any regret. We exchanged stories of his long-ago adventures which delighted us both – and will remain with me forever. I am deeply honored. I was at that time 26 years of age and a reporter at the Washington Post. I got into it as a result of walking through the lobby of the Willard Hotel, across the street from the Post, when I ran into the crew, including Morgan Cooper Walker, who had been at the same military base with me during World War II. They were geared up for a flight to Prague and needed a navigator. I went back to the office and got permission to join the crew. That’s how I got involved. What follows was ready “to go to press” before I learned of Michael’s passing. I’d written it mostly for his enjoyment. Being a prolific researcher and writer, Michael would, I thought, enjoy following my “path” to him – especially since my route was more circuitous than usual. My dad used to refer to “pilot induced turbulence.” My journey to Michael exemplifies that. Back in May for two or three days, I researched Frome with the wrong first name! That’ll do it every time! But the real challenge was in not finding anything that seemed appropriate even after I started using the proper name. My first knowledge of Michael Frome’s existence came when his name appeared on a 1946 Veterans Air Express Prague crew manifest. 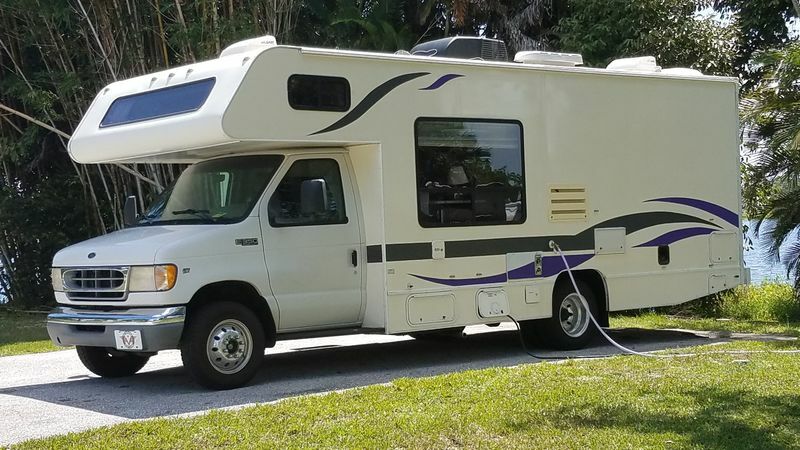 Navigator. 25 years old. Born in Brooklyn. A second manifest for Warsaw listed him as M. A. Frome, thus giving me his middle initial. And then nothing else surfaced. Not even military records which, if located, are helpful. But I found no Michael A., no Michael, and no M. A. Frome. First…intrigue and confusion. Virginia? Maryland? Washington? Wisconsin? Invaluable Ancestry.com provided intrigue and confusion with Virginia, Maryland, Washington and Wisconsin birth and public records for Michael Frome. 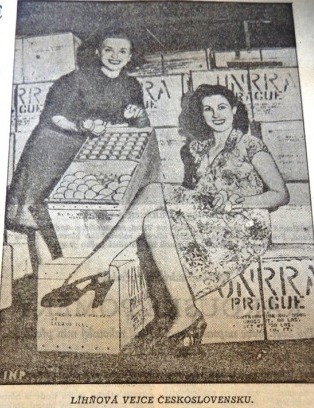 The dates spanned 1936 to 1993. Did my Brooklyn-born Navigator travel afar from his roots? All telephone searches bestowed outdated numbers. See how this goes? Not much to go on. 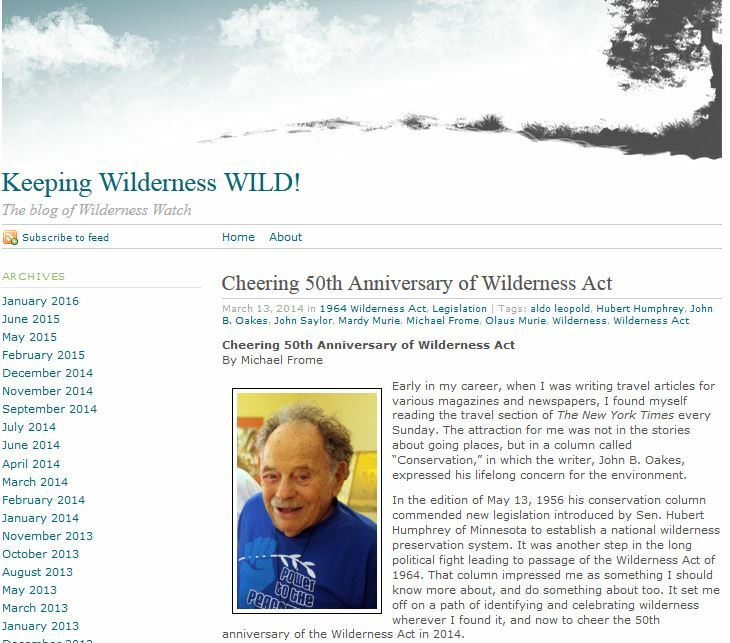 Keeping Wilderness WILD!, the Blog from Wilderness Watch. Photo credit: screen shot from online. And then one day I stumbled across a literary reference. (Unfortunately, now I don’t even remember how I got there or what it was.) Naturally, I followed the Michael Frome they listed. 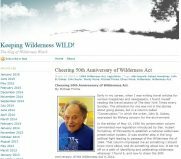 Eventually I landed on Keeping Wilderness WILD!, the Blog for something called Wilderness Watch…with an article written 13 March 2014 entitled Cheering 50th Anniversary of Wilderness Act — written by Michael Frome. So, I contacted Wilderness Watch. Like good family, they protected Michael and gave this “stranger” no information. They referred me to their Executive Director, George Nickas, who graciously returned my call – I think from the wilderness. He believed me – and most excitingly – he believed that his Michael Frome might just be my Michael Frome! He was willing (once he got out of the wilderness) to provide a contact email. Thank you, George! I can still feel my anticipation at that moment. On the very next day, 20 July 2016, this email arrived (punctuated at the bottom by his Wilderness Signature). Navigation school grad in 1942. Monthly newsletter journalist and editor in 2016. Michael was graduated from navigation school in Coral Gables, Florida in 1942. With him were Harold Ford and Richard Fuquay. Michael introduces them as the “trio of navigators” in his June 2016 issue of Portogram, Michael’s monthly newsletter. Stop, Dear Reader! and please re-read and absorb that last sentence. Less than four months ago, our 96-year-old Navigator Michael was still publishing wilderness conversation newsletters monthly. 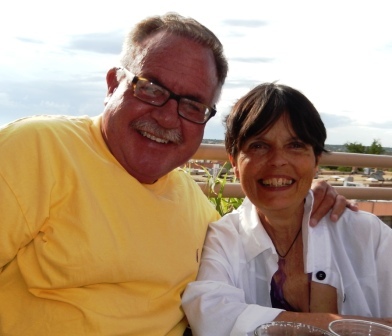 Blessed with the able and willing assistance of daughter Michele to whom he dictated for transcription, in the June issue, he ventured into a more personal story. 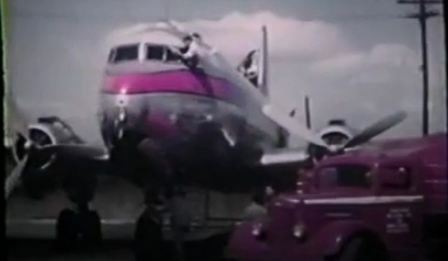 And so we learn that before he ever navigated the Veterans Air DC-4’s to Prague and Warsaw, Michael Frome’s first flight of note was on a DC-3, from San Francisco all the way to Australia. The Trio of Navigators. Michael and his two airman buddies Harold Ford and Richard Fuquay upon their 1942 graduation. Photo Credit: June 2016 Portogram newsletter. Our first leg from San Francisco to Hawaii took 14 hours. I learned then and thereafter that the stars never lie. The stars never lie. They told me as the navigator where we were located on the face of the earth and where we were going. After navigating all night I fell asleep at my desk, but I was awakened by cheers of the crew – the radio compass pointed to Hawaii as straight ahead. I had made my mark. In due course, I flew around the world on one mission after another. I will never forget flying home on hospital duty with the plane filled with wounded and flight nurses taking care of them. 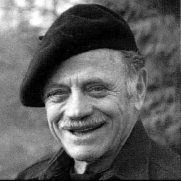 War is a poor way to solve basic issues, but a wonderful way to make friends, and I will never forget Ford and Fuquay. 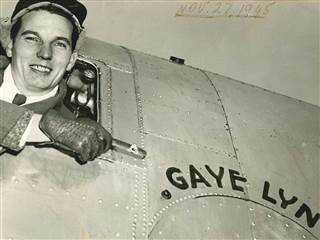 1946 Veterans Air navigator Michael Frome. An impressive Life. Proud you included us. I could share more but must stop. From here, I leave you with a lovely 3-page farewell from Michael himself published in his own, last Portogram. It stands as the best embellishment and testimony I can offer to my Post on September 4th. I love the jaunty photo. And I cherish the man. God speed, Good Sir. Say hello to Saunie for me. If you scroll over top of Portogram, the arrows allow you to page through it.